Camdyn is using Smore newsletters to spread the word online. Why do adopted kids have mental health disorders? Agencies must be sure that parents really understand the child's needs. Needs to be a safe home where the kids being adopted would like. The kids might not get along with the family they moved into. Children who are adopted may be at elevated risk for mental health disorders, such as attention-deficit/hyperactivity. 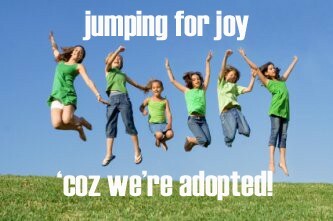 It will take a while for the girl or boy being adopted. 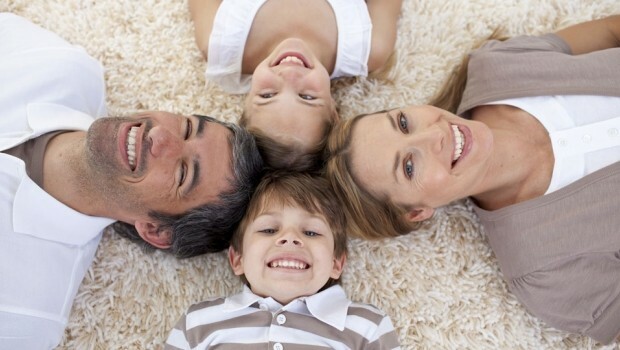 Your kid will like their real family more than the adopted kids. Teach right from wrong, and to carry on their name. The child gives the parents a reason to wake up in the morning and to go to bed at night. Everything truly revolves around the child, and the parents often wonder why they waited so long to choose adoption. This “religiosity inheritance” was even greater among children who were raised in families with two happily married biological parents. Will will get to have a kid for your self. Having your own kid will make life easier. You might like having your own kid than adopting one. Children who are adopted may be at elevated risk for mental health disorders, such as attention-deficit/hyperactivity, oppositional defiance, major depression and separation anxiety disorders, according to a wide body of research. Research on children in Romanian orphanages found that kids with any institutional rearing had a 53 percent chance of psychiatric disorders compared with 22 percent for kids raised in a home. The adopted kid will never leave the parents side. A lot harder to have a adopted kid. Adoptio is a lot of money. Getting someone that is not in your real family. Look nothing like the parent that adopted the kid. The kid will be different in some way. Adoption is not like getting something at the store it takes a lot of thinking. The kids look like their moms and dads. When you give birth to your own kid. Adoption is a vary friendly program. Moms and dads that are not able to have kids love adoption vary much. But I think the putting your kid up for adoption is not good I mean its fine but why on earth would you have a kid thtas yours and just give it away just like that?! Kids should be with the family they came from. If you are going to adopted a kid just please keep these thinks in mind as you adopted a kid. 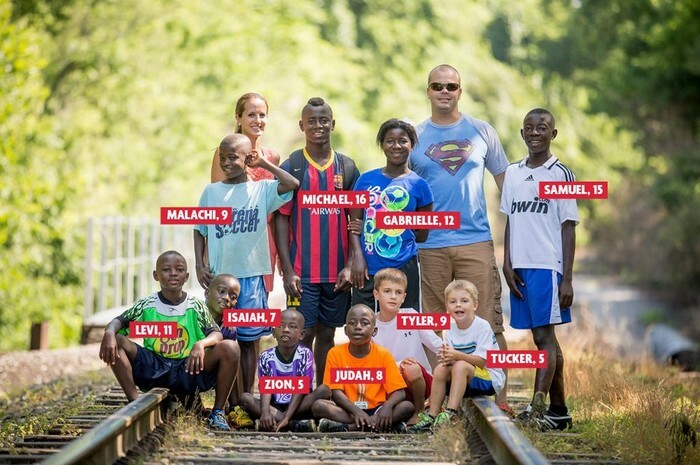 "American Adoptions -- America's Adoption Agency." Benefits of Adoption. Americanadoptions, n.d. Web. 13 Nov. 2014. Elizabeth, Bartholet. "The Family." Opposing Viewpoints. Gale, 2003. Web. 11 Nov. 2014. "Advocates for Children and Families." What Is Adoption? Information from. Advocates for Children and Families, n.d. Web. 13 Nov. 2014. Park, Madison. "Adoption vs Biological." CNN. Cable News Network, 14 Apr. 2010. Web. 09 Nov. 2014. Pappas, Stephanie. "MentleBehavior Problems." Behavior Problems and Mental Health Contacts in Adopted, Foster, and Nonadopted Children.